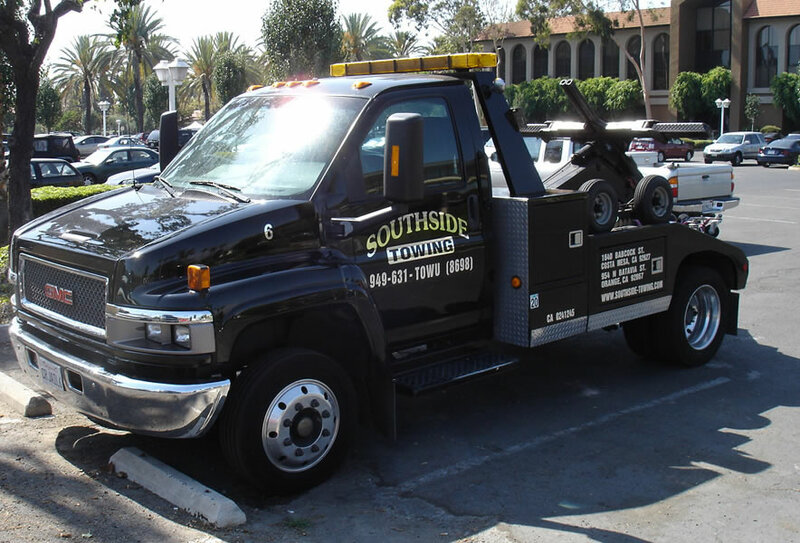 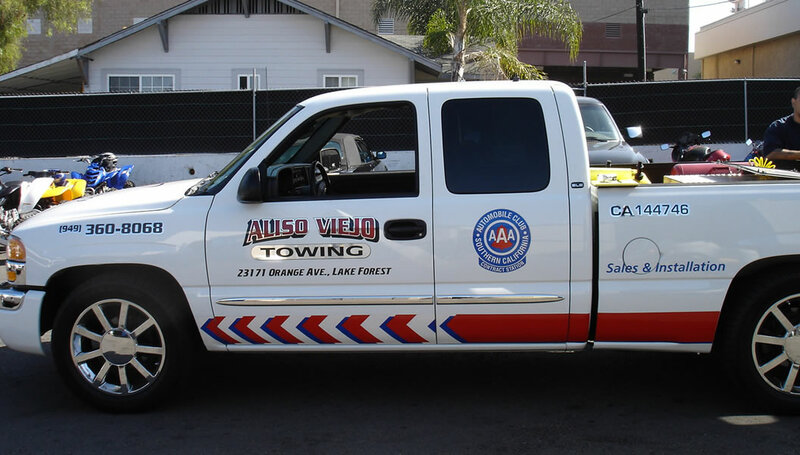 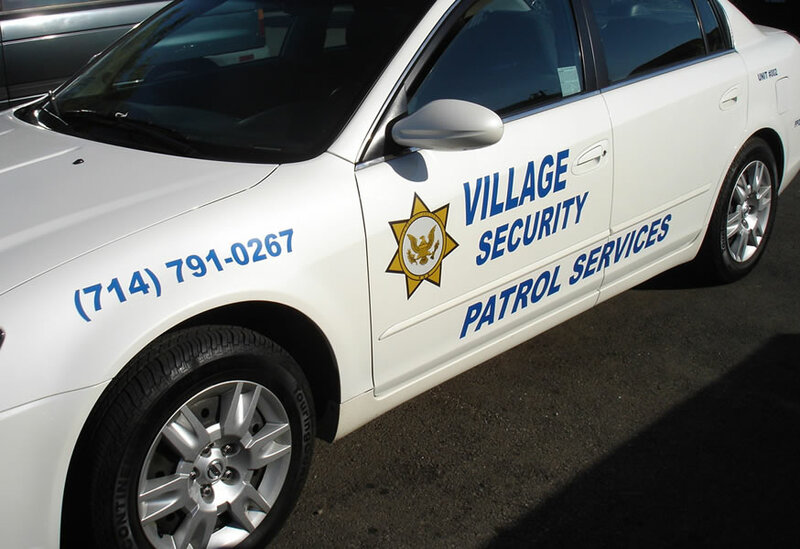 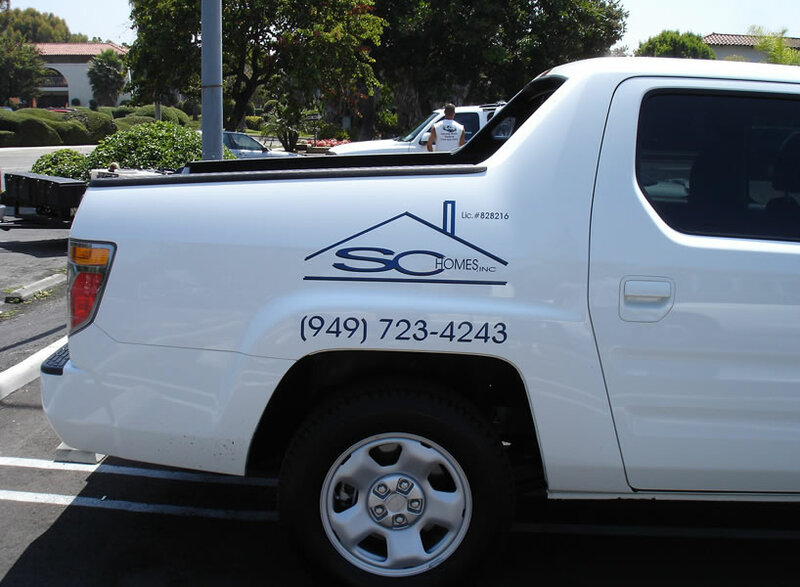 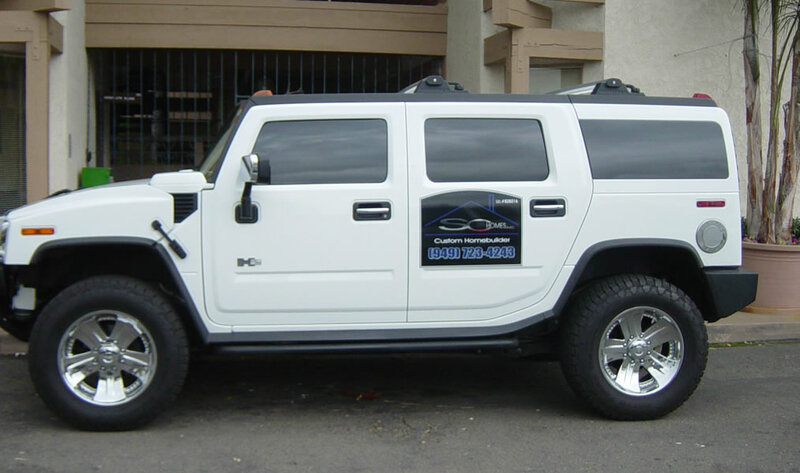 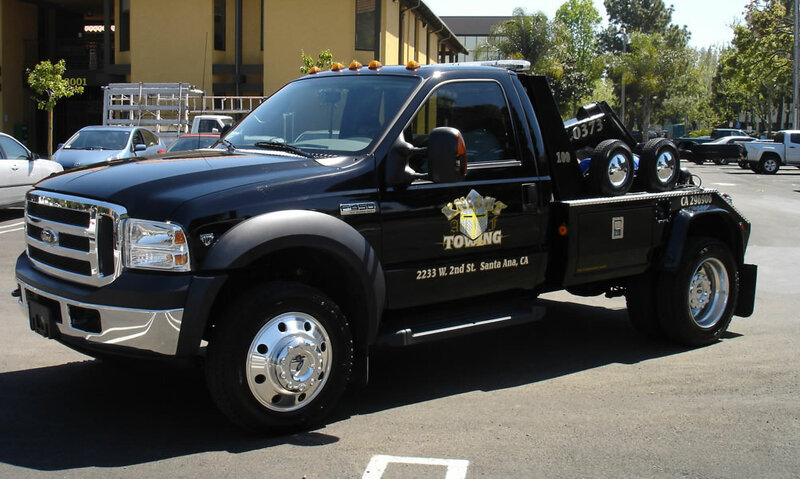 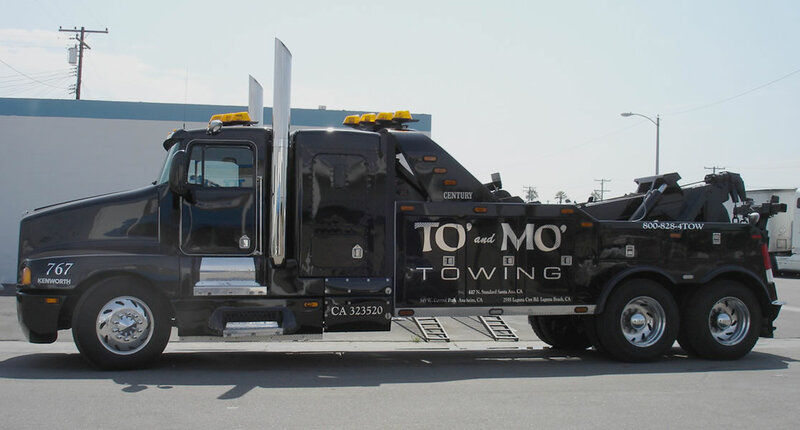 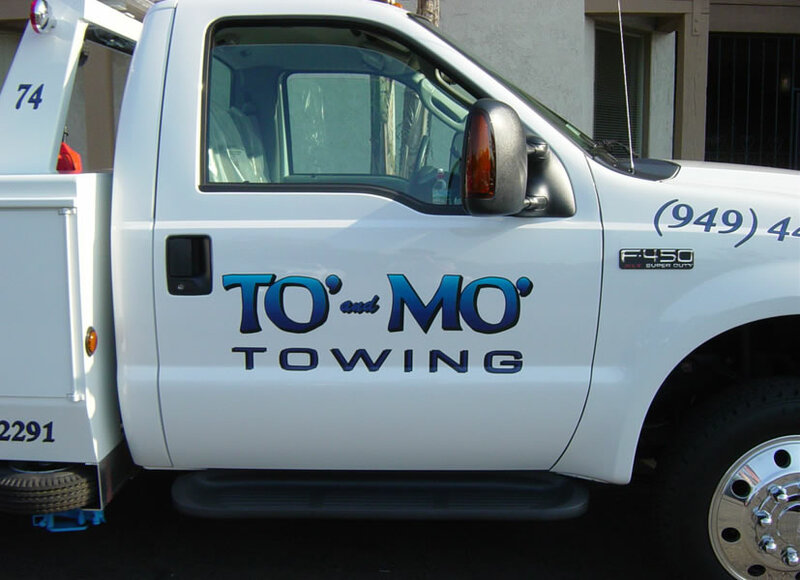 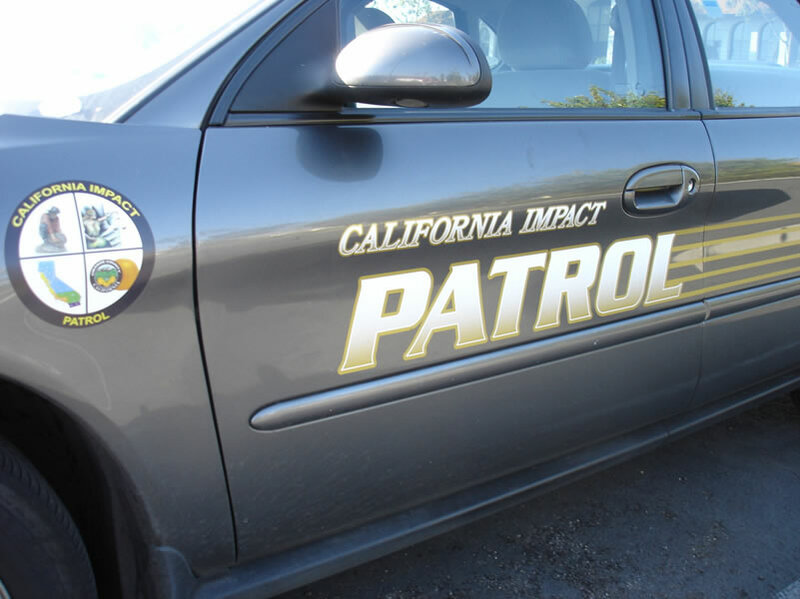 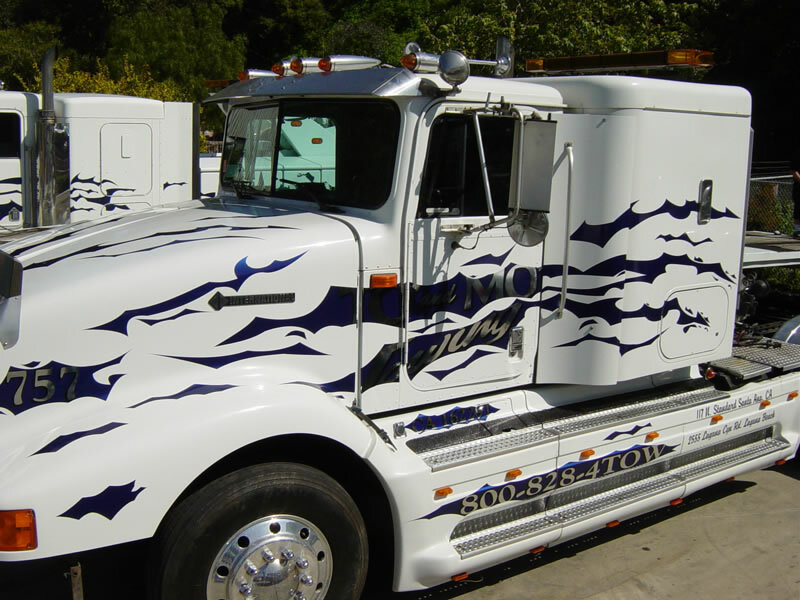 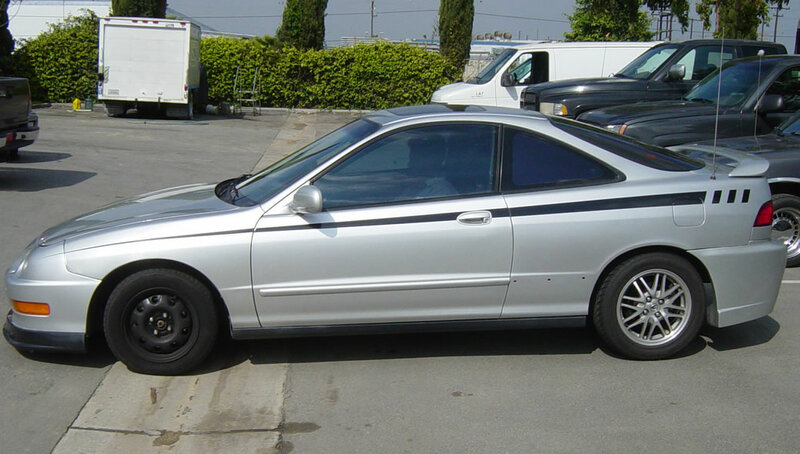 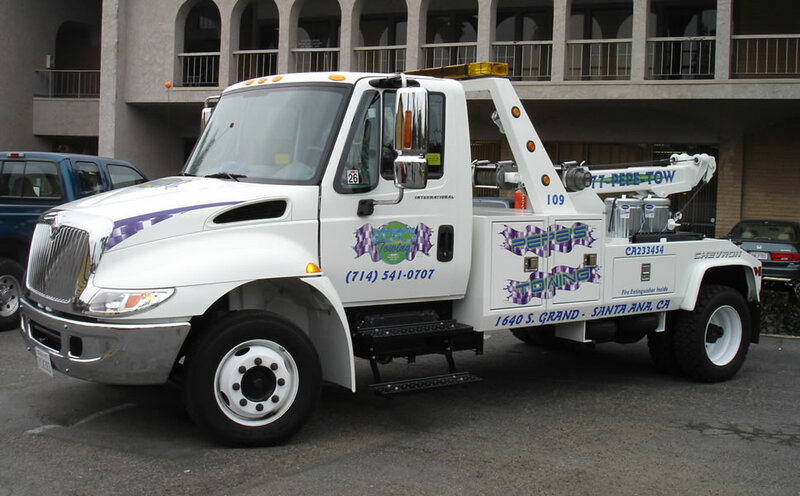 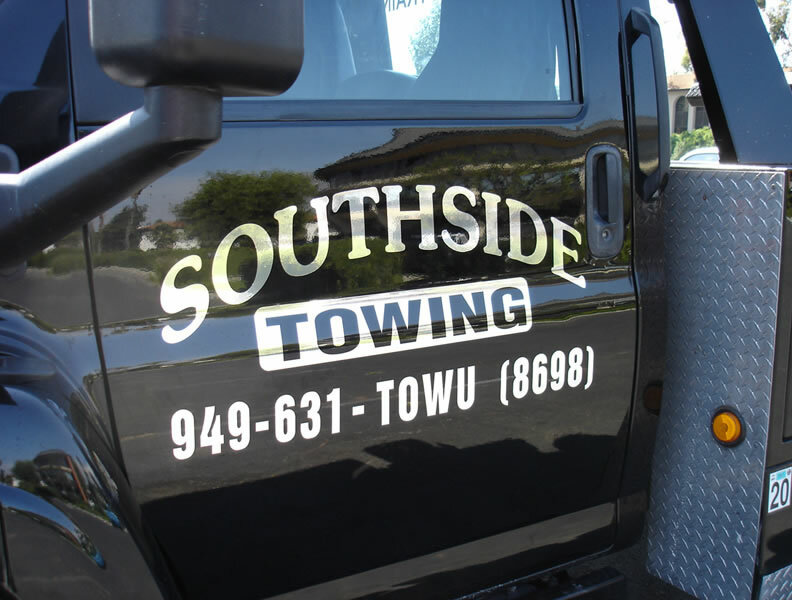 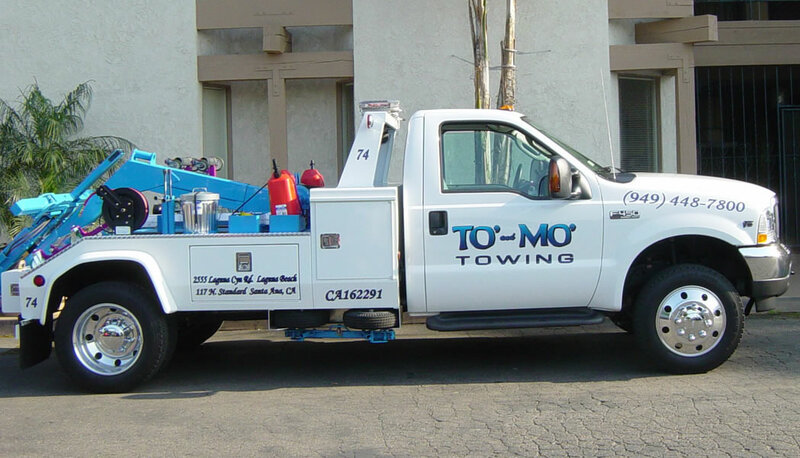 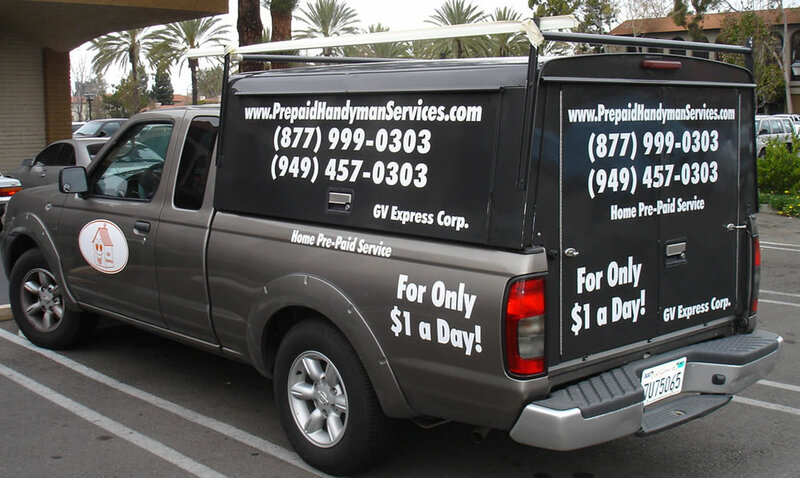 Vehicle lettering can range from a small phone number to an entirely wrapped vehicle. 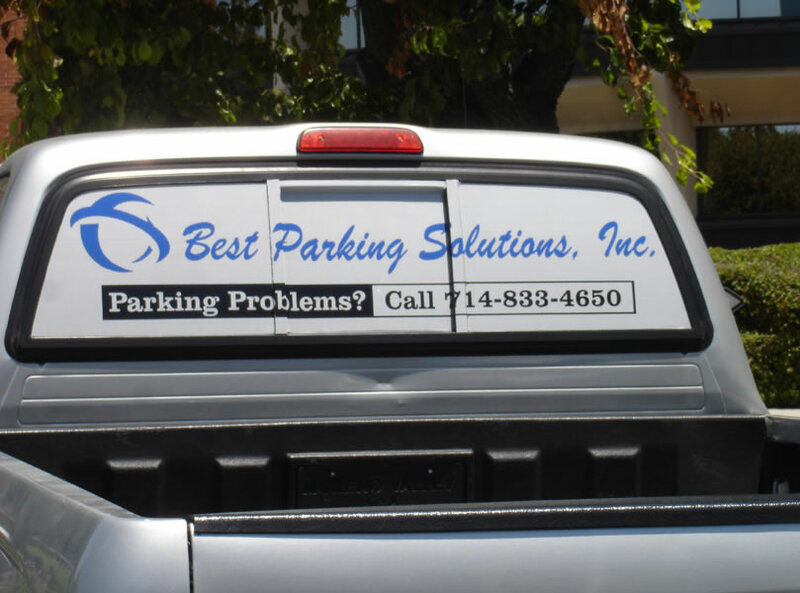 At Absolute Signs, we can do it all. 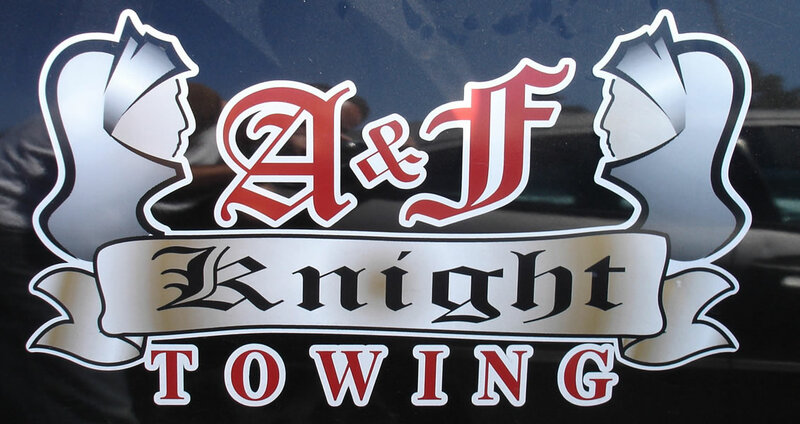 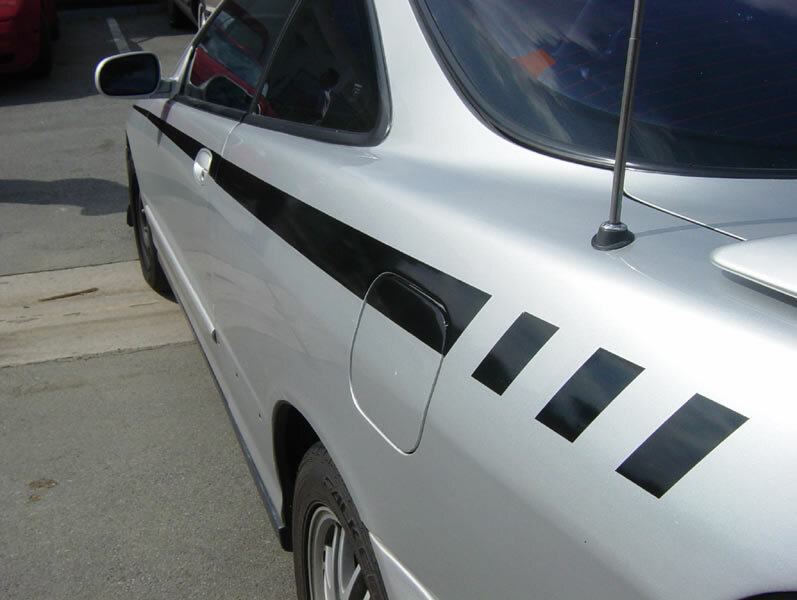 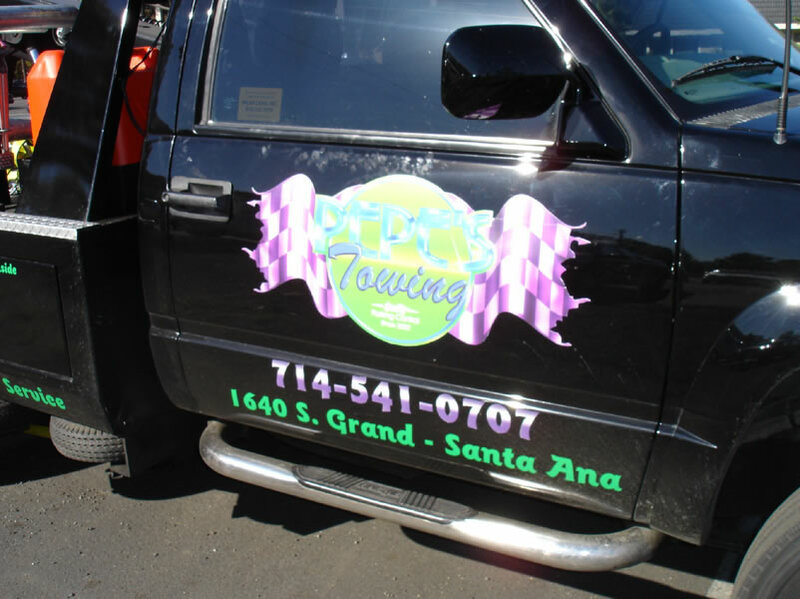 We use high performance vinyl to ensure your vehicle lettering will last for years. 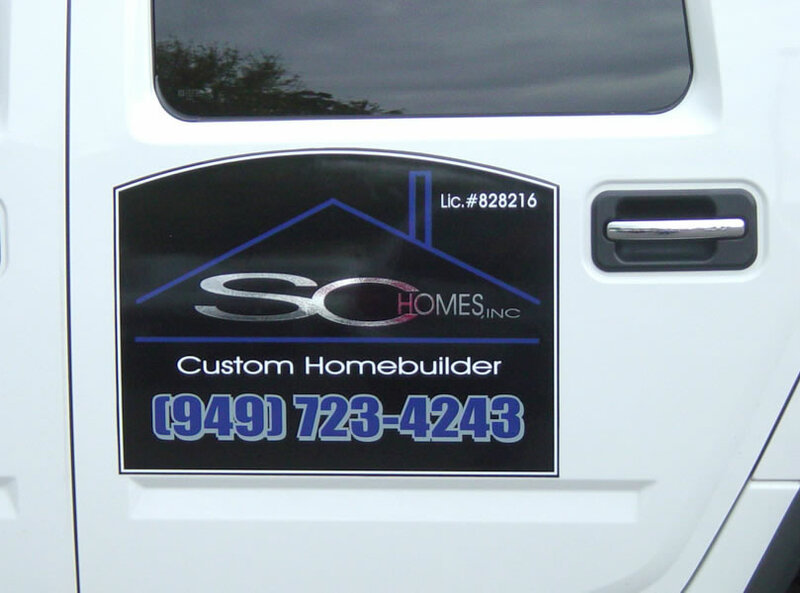 Our staff will create detailed renditions of the finished product to ensure customer satisfaction. 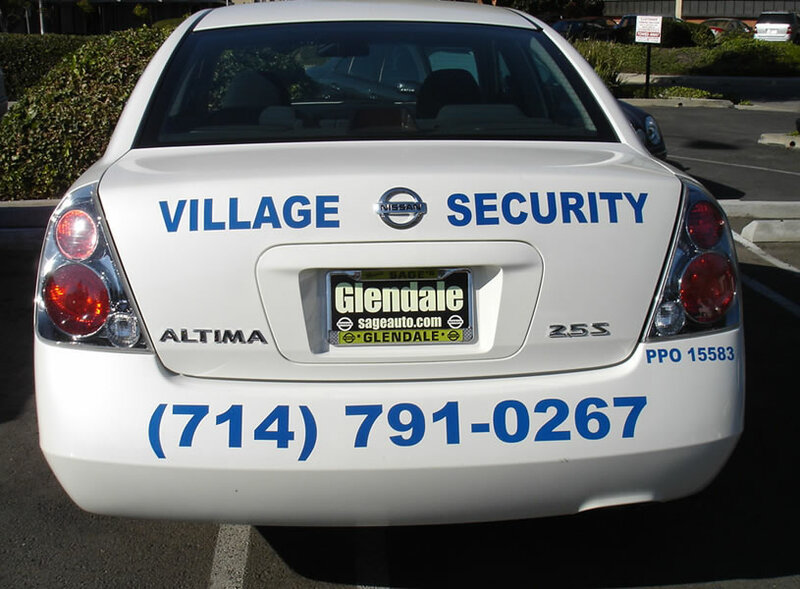 If your worried about putting decals on your vehicle, we also offer magnetic signs which can be easily removed.